During the car-buying process, you may find yourself torn between two separate models. While perusing our new Hyundai inventory, many PA drivers may wonder to themselves, "What are the differences between the 2019 Hyundai Santa Fe and 2019 Hyundai Santa Fe XL?" While these two models have similar names and overlapping features like available all-wheel drive, there are major differences between these two new Hyundai SUVs. Luckily, our Hyundai dealership near Wayne, PA, has the answers you seek! 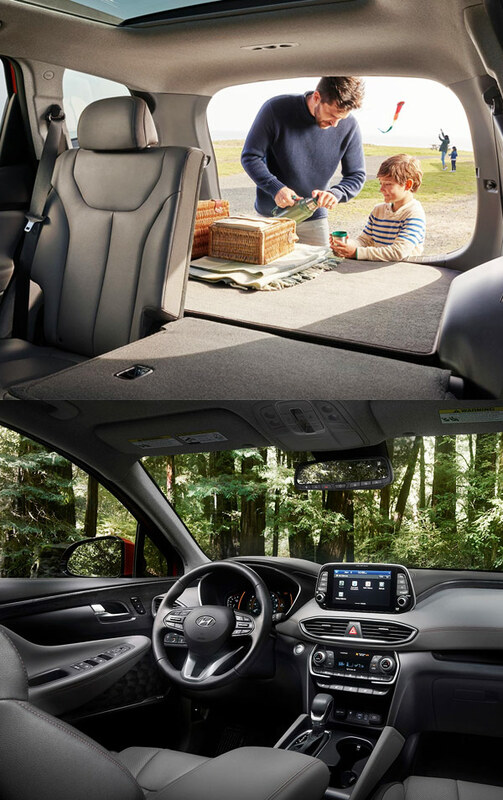 Learn more about the 2019 Santa Fe vs. 2019 Santa Fe XL below, then stop by our PA Hyundai dealer. Which 2019 Hyundai SUV will you choose -- the 2019 Santa Fe or 2019 Santa Fe XL? 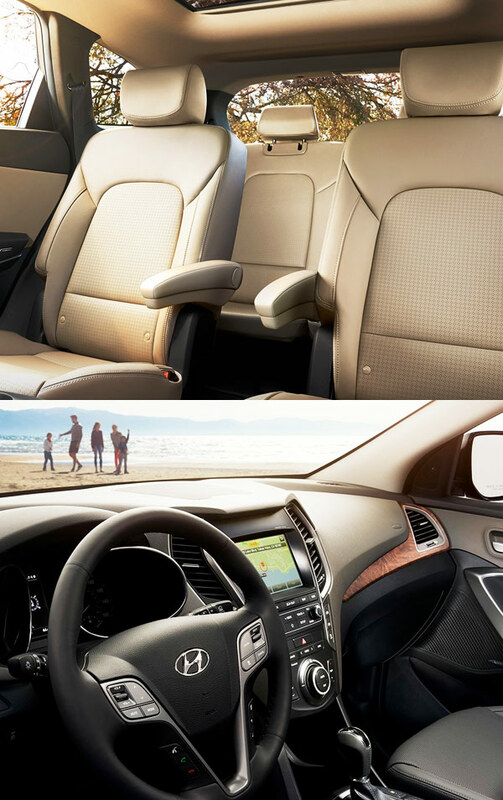 We can't wait to help you get the keys to the new Hyundai SUV you deserve, so be sure to stop by Conicelli Hyundai soon and explore our amazing selection of new Santa Fe and Santa Fe XL models.